Mobile phone businesses in Africa are the biggest opportunities of the century on the continent. Africa is now the world’s biggest and fastest growing mobile telephone market after China. Mobile penetration is growing at a staggering rate across the continent and the number of mobile phones in use is expected to reach 1.2 billion by 2017. Mobile is churning out a new generation of homegrown millionaire entrepreneurs who serve this multi-billion dollar market. Mobile hardware and accessories, installation of telecom infrastructure, maintenance, services and repairs are a few of the avenues small businesses are exploiting to make money in this market. Why are mobile phones such a huge opportunity for African entrepreneurs? Mobile telecoms has attracted a lot of foreign and local investment to Africa (almost $15 billion annually over the last five years) and rewarded investors quite handsomely. In 2011 alone, the total revenues from the mobile telecommunication industry on the African continent exceeded $40 billion (excluding handset sales). 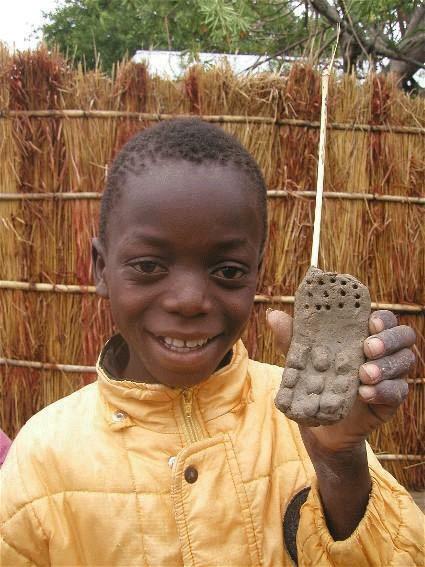 Africans have embraced mobile telephones across all social classes. Poor people in rural areas and the unsophisticated have found popular use for cheap and very basic mobile phones (talk and text only). The rich and educated middle class are at the top range of the market with all brands of 3G and 4G Smartphones. Mobile phone sales on the continent have continued to soar every year even as manufacturers bombard consumers with newer and more interesting models. Every day, more Africans are getting on the internet for the first time in their lives through a simple mobile phone. 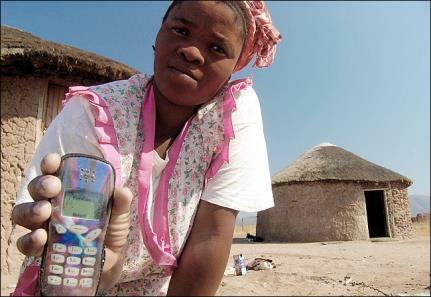 However, this is only the first wave of the mobile phone revolution in Africa. Up to 70 percent of mobile telephone use is still dominated by voice (talk) and text messaging through GSM or 2.5G technology. In less than a decade from now, a digital (data) revolution will usher in the second wave of Africa’s mobile revolution as the cost of internet access falls across the continent. Over the next decade, more Africans will be able to access the internet (many for the first time) through mobile phones. The wide presence of mobile phones has also kickstarted a lot of related businesses, big and small. From the production and sale of pre-paid call (recharge) cards to the repair and maintenance of telecom facilities and equipment. Other opportunities in this market include: Mobile Money payment systems and mobile applications (commonly known as mobile apps) used in healthcare, agriculture and advertising. The opportunities in this space are as astonishing as they are endless. 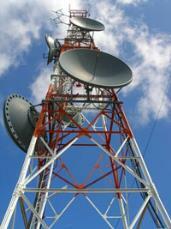 Mobile telecoms will definitely play a very big and exciting role in Africa’s future. The beautiful thing about the mobile phone market is the abundance of space and opportunities it provides for both big and small businesses. While businesses that maintain telecom facilities and install communication masts/towers may require a lot of startup capital, there are quite a number of small-scale businesses for entrepreneurs who are considering this market. Most people (especially in developed countries and among Africa’s rich and middle class) change their mobiles phones for newer models every other year. As a result, mobile phones have become the fastest selling devices everywhere in the world! However, most Africans who would like to own new mobiles (especially smartphones) are usually disappointed because these devices are often too expensive to afford. 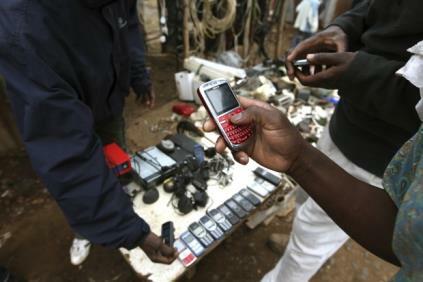 As a result, the trade in used mobile devices has become a multi-million dollar market in Africa. For less than half the price of brand new phones, millions of Africans can afford high-end and multifunctional devices like smart phones. Many of these devices are imported from Europe and USA and sold in several informal open markets across Africa. Because of this booming second-hand market, more people are able to quickly sell off their phones and then buy a brand new one. Entrepreneurs who can get a reliable supply of used mobile phones have a niche market to exploit in Africa. Since almost all the big mobile makers (Nokia, Samsung, Blackberry, Apple etc) now have storefronts in many African cities, it may be difficult to compete against them in the sale of ‘brand new’ mobiles. However, there is a growing and thriving market for used phones on the continent. The appeal of used phones here is the opportunity to own a new model at a very affordable and inexpensive price. 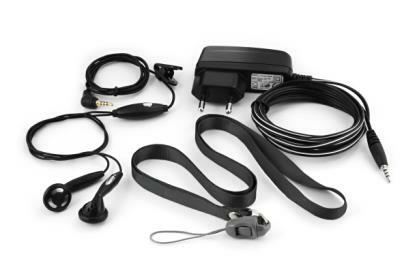 As more Africans own mobile phones, the demand for accessories like chargers, earphones (wireless and wired), batteries, phone pouches, USB connectors and memory cards will remain on the rise. Millions of these accessories (worth billions of dollars) are imported from China every year. Nigeria’s Alaba International Market has become a key hub and supplier to countries in the West Africa region. Innovations such as solar-powered devices for charging mobile phones are bound to be taken very well by the market because of Africa’s notorious electric power problems. 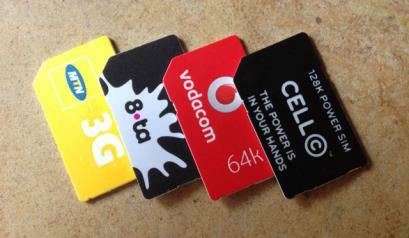 More than 80 percent of Africa’s mobile subscribers are pre-paid customers. Every now and then, there comes the need to top up and recharge call credit. As part of a strategy to reach the remotest parts of Africa, the big mobile players like MTN, Vodafone, Econet Wireless and Globacom now have a network of registered dealers who print and sell different denominations of call credit directly to the mass market. This has created a lot of opportunities for small businesses and entrepreneurs who have become wholesalers and retailers. By the way, there’s a trend that’s more than likely to overtake the booming market in printed recharge cards. Mobile money payment solutions, which are fast gaining popularity on the continent, allow mobile phone users to buy call credit with their phones, thereby removing the need to buy physical recharge/credit vouchers. However, the common poor network coverage problems in many parts of Africa remains a major challenge and customers are likely to continue buying these paper cards. Mobile Money Operators (MMOs) act like small bank branches where people can send or receive money through their mobile devices. Since more people own mobile phones than bank accounts in Africa, there is a growing push by big businesses and governments all over the continent to use mobile phones as tools for business transactions. The plan appears to be working. MPesa, the popular mobile money service in Kenya, processes more transactions than all the banks in the East African country combined. More African countries have jumped on the Mobile Money train in a bid to replicate MPesa’s success. However, there appears to be a shortage of operators to drive the wide distribution network needed for Mobile Money to succeed. In Nigeria for example, as at early 2013, only about 3,000 businesses have registered to become Mobile Money Operators (MMOs) since the service was introduced in 2011. However, Nigeria’s huge market needs up to 250,000 MMOs to achieve MPesa’s success in Kenya. 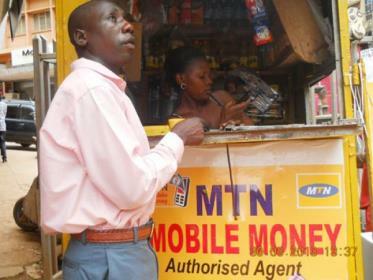 Mobile Money is positioned to become big business in the near future. Yes, nearly one in every three Africans now owns a mobile phone but how many of us can afford call credit on our phones at all times? 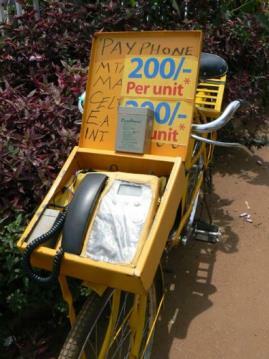 A large portion of Africans are still unable to afford call credit at all times and still need to use a public payphone. Although it can be quite inconvenient, many Africans find this service to be more flexible and cheaper than buying call credit (especially if they don’t make calls very often). With millions of people to serve and lots of ground to cover, telecom companies are rolling out communications masts/towers and base stations across Africa. With parts and equipment imported from abroad (commonly China), small-scale construction companies are helping to erect these structures. In addition to installation, these companies also enjoy contracts that cover routine servicing, maintenance and repair. While there are opportunities for both small and big players in this market, entrepreneurs who do not do their homework well are bound to fail. We have identified three key areas you should pay attention to before you start this business. Depending on the type of opportunity you intend to exploit in this market, you can always start with a very low capital investment. Big players who have the money can import brand new or used phones from abroad at very cheap prices. With less than $100, anyone can start a recharge card voucher retail business. The message here is simple: start at a level you can afford and scale up gradually. There’ll hardly be any need for you to break the bank or borrow heavily from friends and family. Because most businesses in the mobile market are cheap and easy to start, there are usually a lot of people selling the same products and services. To ensure that you do not survive on luck alone, you need to find a unique way to satisfy your customers. You could offer home services, buy-now-and-pay-later offers in addition to great customer service. 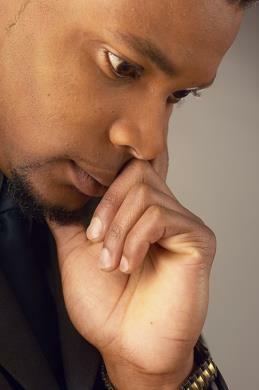 However, you must be careful to ensure you’re running a profitable business and not giving away things for free! This is another important factor to consider. Your stall, shop or outlet has to be easily accessible to potential customers. It should be in an area where human traffic is high and the population is large enough to provide enough customers to you and any competition you may have. Residential areas, university campuses, markets, industrial areas and city centres make very good locations. Mobile phones will continue to provide great business opportunities in Africa over the coming decades. If you believe this type of business will work for you, start working on a business plan and take action now!